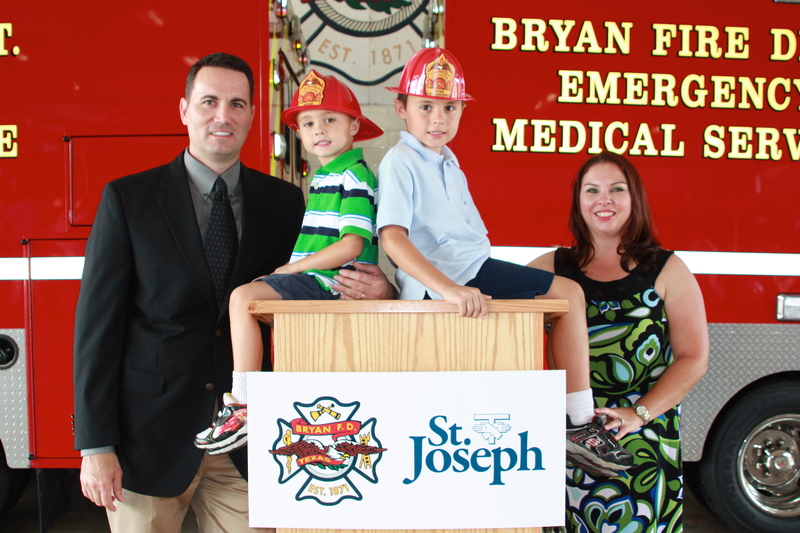 The City of Bryan has named Aaron Buzzard, M.D., St. Joseph Emergency Physician, Medical Director of the Bryan Fire Department (BFD). This initiative is expected to improve emergency care in Bryan and BrazosCounty and allow for seamless care from the scene to the hospital. Dr. Buzzard and other St. Joseph ER physicians are authorized to communicate medical advice to medics in-field, when requested. Dr. Buzzard can respond to the scene when needed in the event of serious emergencies. Dr. Buzzard will develop training curriculum for BFD medics. Improved training for BFD medics, who will have the opportunity to train in the Emergency Department and learn from doctors and specialists at St. Joseph. Dr. Buzzard will also provide in-field medical training to EMS crews. 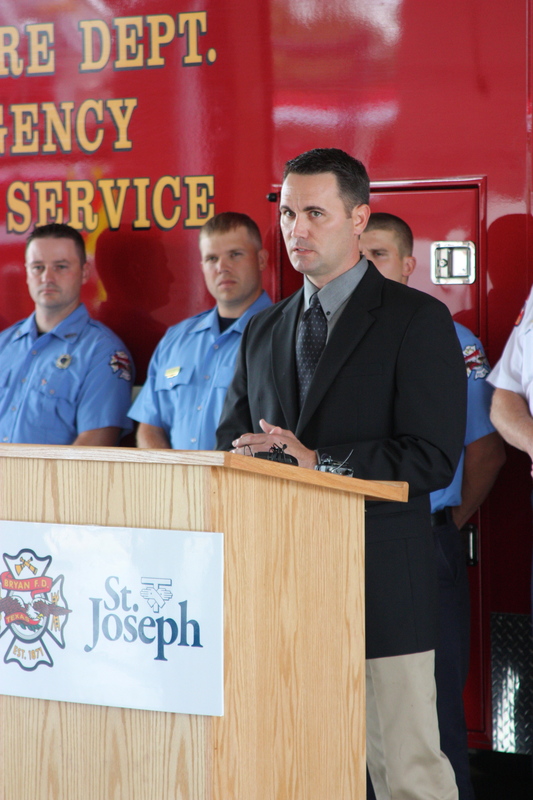 BFD now has access to the latest evidence-based procedures, protocols and research at St. Joseph. If a protocol change is needed, BFD can adapt simultaneously with the hospital. Bryan Fire Department continually analyzes to improve its ability to provide the highest level of patient care. BFD operates four ALS ambulances every day, along with a paramedic supervisor, and every fire truck is staffed with at least one paramedic. In 2011, BFD responded to 7,150 medical calls which is over 78% of all calls responded to by BFD. In 2011, 5,707 transports were made and over 95% were taken to St. JosephRegionalHealthCenter in Bryan. BFD has operated under medical direction from a Dallas-based doctor since 1995. While EMS care has been very good, the ability to interact with the Medical Director was not possible due to his location. BFD has been looking for a group of local physicians to partner with to bring the medical direction locally. The medical director of an EMS agency is a physician who provides guidance, leadership, oversight and quality assurance for the practice of local paramedics and EMTs. 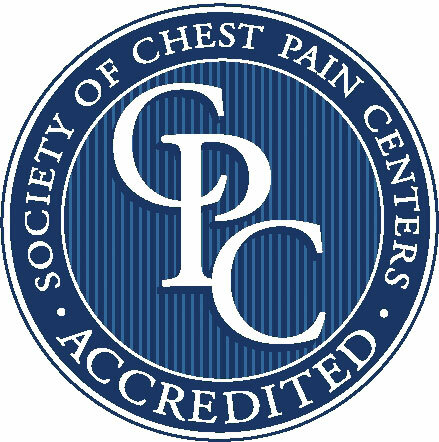 The medical director is generally responsible for the creation of protocols for treatment by paramedics and providing leadership to the group of physicians who assist with the provision of medical oversight. The medical director may also assist the EMS agency in extending its scope of practice. Dr. Aaron Buzzard has been a Board-Certified ER Physician for seven years, four of which have been with St. Joseph. He spent 10 years in the Army and eight in the Army National Guard and Army Reserves. During that time he served four combat tours in Iraq at a Level 1 Trauma Center and on-board fixed wing aircraft and helicopters. He also has experience as a combat medic and EMT. Dr. Buzzard and his family at the press conference. After receiving his undergraduate degree from TexasA&MUniversity, Dr. Buzzard attended medical school at the University of Texas Health Science Center in San Antonio. He completed his residency at DarnallArmyHospital in Fort Hood, Texas, and received additional trauma training in Houston, Dallas, Austin and Detroit. Along with the other physicians who see patients at St. Joseph ERs, Dr. Buzzard is directly employed by Emergency Services Partners (ESP). Currently, St. Joseph Regional is designated as the Lead Level 3 trauma hospital in our seven-county region. Early next year, St. Joseph expects to receive a Level 2 designation. At that time, St. Joseph Regional will be the only Level 2 Trauma Center between Waco and Houston. With paramedics from the City of Bryan Fire Department, St. Joseph and St. Joseph AirMedical collaborating to provide life-saving, excellent care, it is these organizations’ and agencies’ shared goal that the result be a seamless experience for patients.